Registration opens TODAY! Price will go up beginning February 28th – so do not wait to sign up your child! 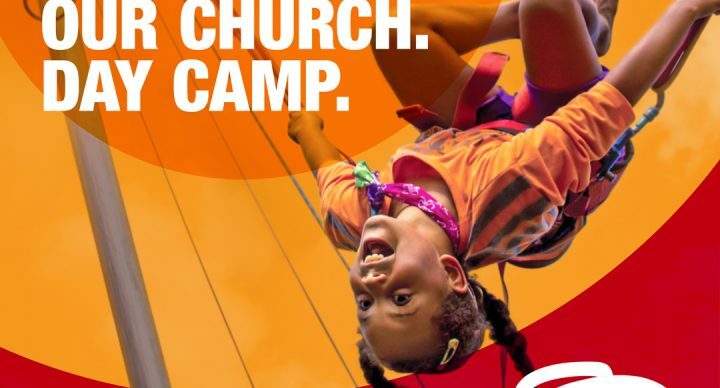 Spring Hill camp at Remembrance Church June 17 – 21.